What? Time to update your accessories for the spring? 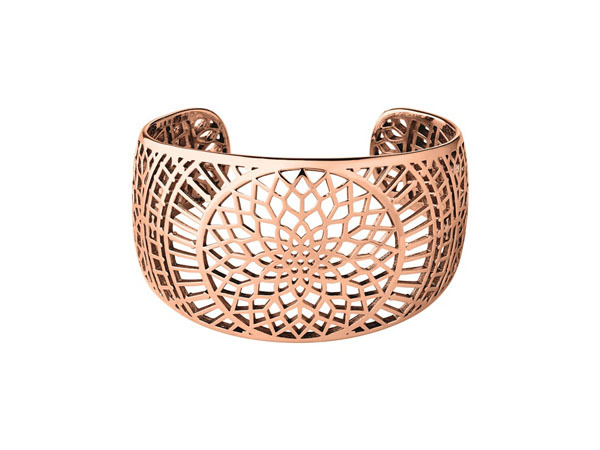 We love this rose gold vermeil cuff from Links of London. The statement piece is inspired by the Big Ben in London and provides an effortless way to add a little glamour to your outfit. We’re imagining it with the perfect cocktail dress. Priced at £525.